Widex Evoke Z hearing aids are the rechargeable version of Widex’s Evoke hearing aids. Like the standard Evoke hearing aids, Evoke Z feature 2.4 GHz Bluetooth connectivity, for streaming audio directly from Apple mobile devices, and they sound great. Unlike some other brands, Widex does not sacrifice hearing performance to give you rechargeable batteries or make you choose between functionality and convenience. Evoke Z hearing aids are exactly the same as Evoke, but with long-lasting silver-zinc rechargeable batteries. The newest type of rechargeable batteries for hearing aids, these hold more power than other types of the same size, including the older NiMH (Nickel-Metal Hydride) type. They are also safer than the Lithium-ion batteries commonly found in phones and laptop computers. Evoke Z’s rechargeable batteries last all day on a single charge, and usually recharge in about 3-4 hours. If you forget to recharge them or want to leave the charger at home while travelling, no problem. 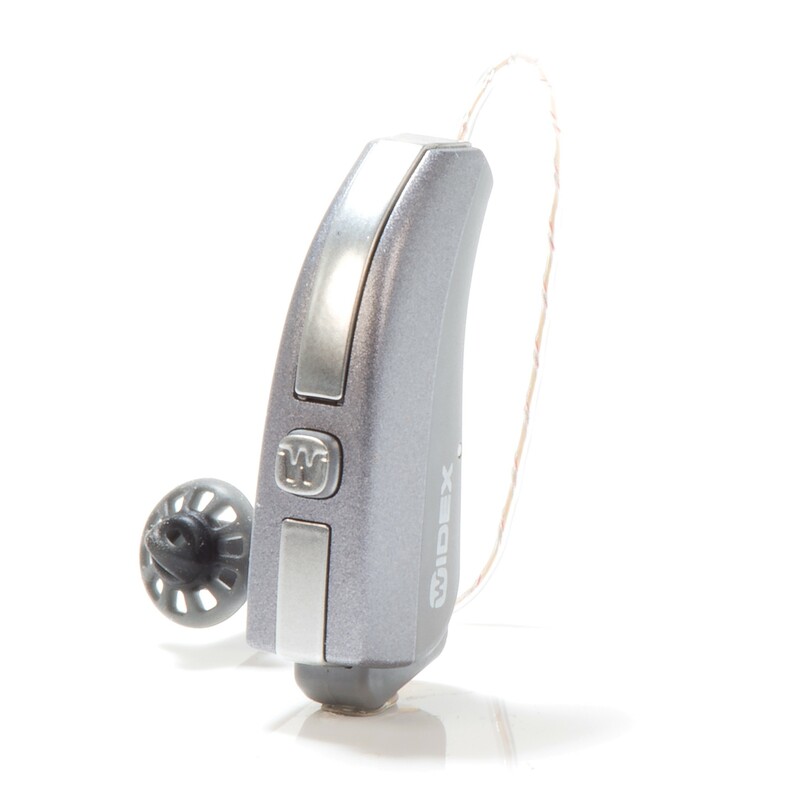 Evoke Z can also run on ordinary disposable Zinc-air hearing aid batteries. Thanks to Widex’s power-conserving Bluetooth technology, disposable or rechargeable batteries can power long hours of audio streaming with Evoke Z.